While this is more than most manufacturers we don’t stop there. We also do extensive testing working very closely with many of today's top engine builders in order to continuously improve our products. All of this is meant to insure Supertech's industry leading reputation for high flow rates, durability and uncompromising quality. 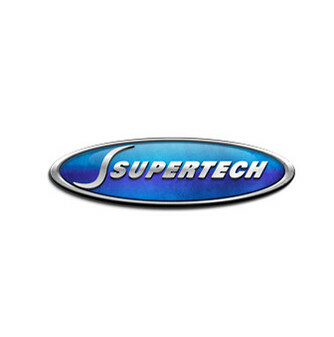 It’s unlikely you will find any of our competitor’s valves with stricter dimensional tolerances than our Supertech valves. Combine that with finished seats with equally strict run out tolerances and you won’t find a better sealing, better performing and easier to install solution anywhere! Optimum high flow rates are achieved by ensuring that our valves are manufactured with the best angles for each application. We consider back cut, under cut and valve head angles for each application to produce the optimum high flow rates for each application.